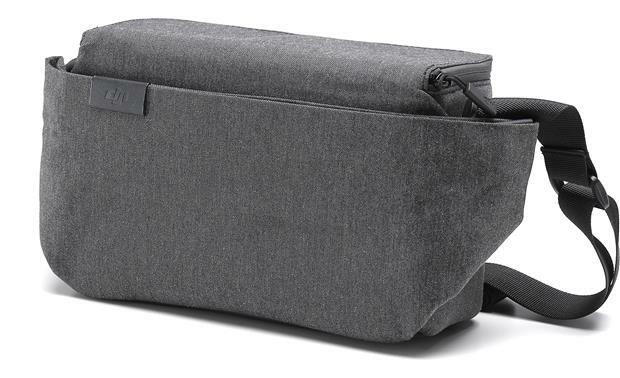 This soft case has plenty of room to carry your DJI Mavic Air drone, batteries, and other accessories as you head out to your next launch site. 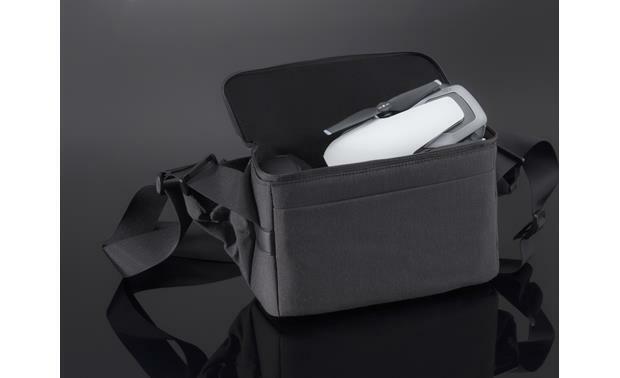 Compatibility: This travel bag is designed specifically for the Mavic Air mini-drone (964AIRB, sold separately). The travel bag its the Mavic Air mini-drone and its accessories - including one controller, up to three batteries, your smartphone, one battery charging hub, one battery charger, and cables. Searches related to the DJI Mavic Air Travel Bag .